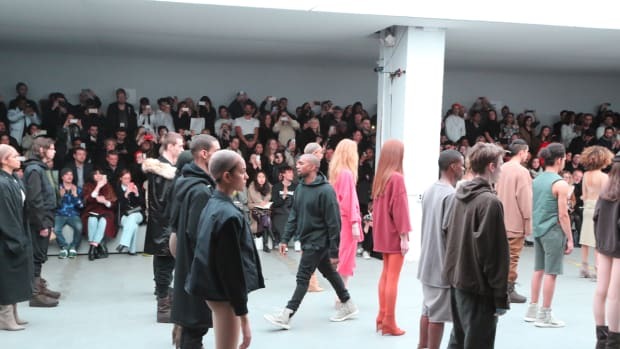 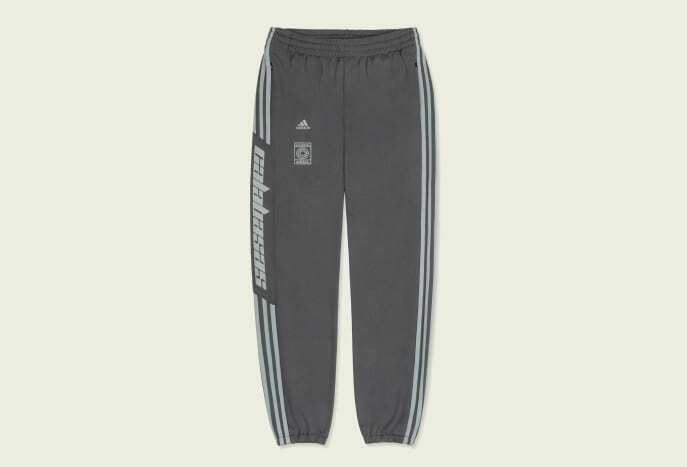 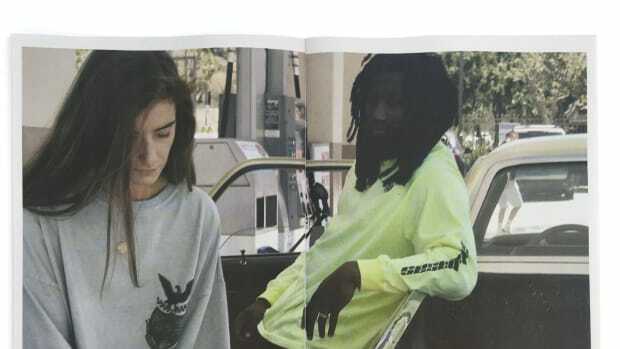 This month, adidas and Kanye West are bringing back the Calabasas Track Pant in two new colors, Ink/Wolves and Luna/Wolves. 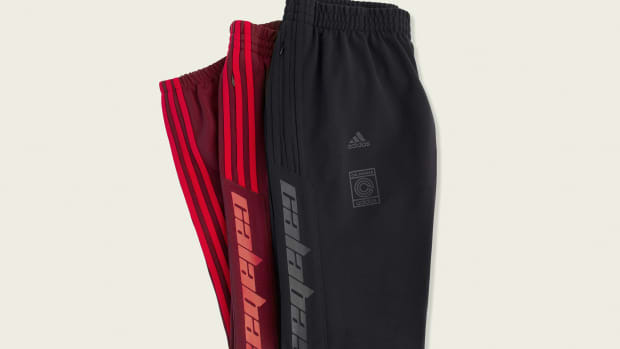 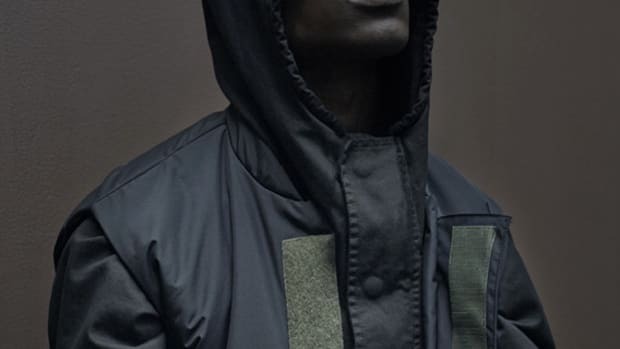 Each pair is built with a double-knit polyester fabrication, featuring a drawcord elastic waistband with zipped side pockets. 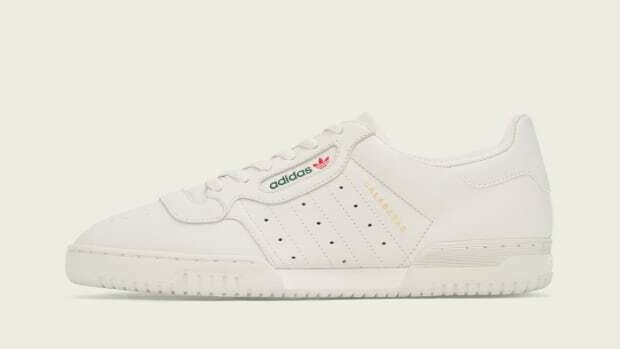 Contrasting Three Stripes run down the outside of both sides, with the right leg adorned with the Calabasas logo. 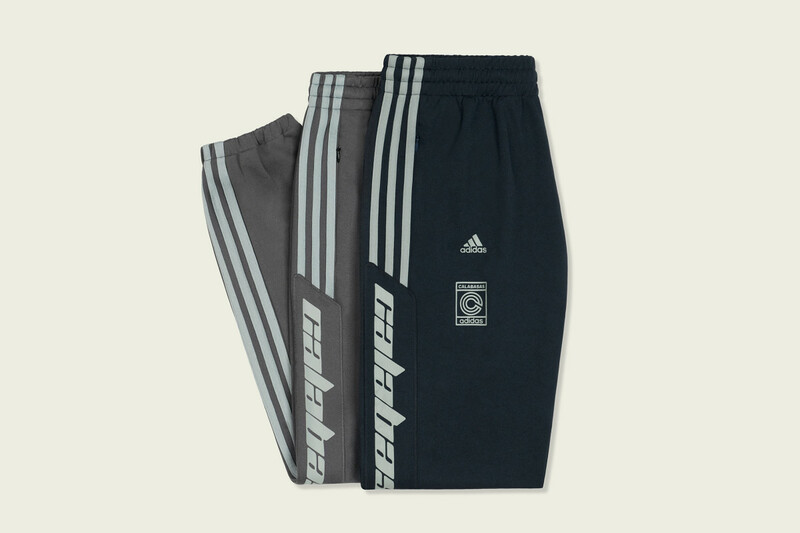 Scroll through the gallery below for detailed looks at the new Calabasas Track Pants. 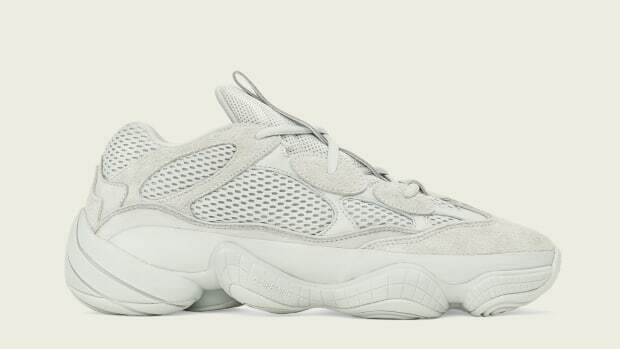 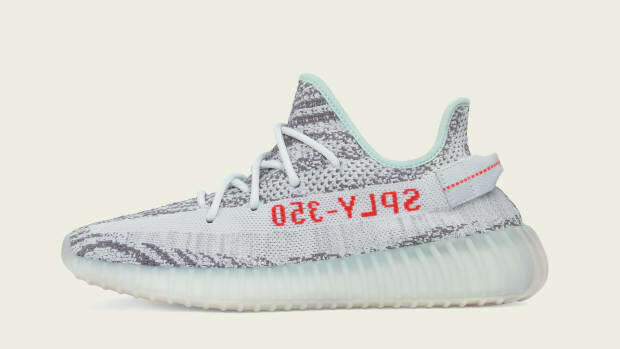 With each pair priced at $120, they&apos;ll be available October 13th at adidas.com, select retailers and yeezysupply.com.